New Clip of Maleficent – Angelina Jolie knows how to fly with style! 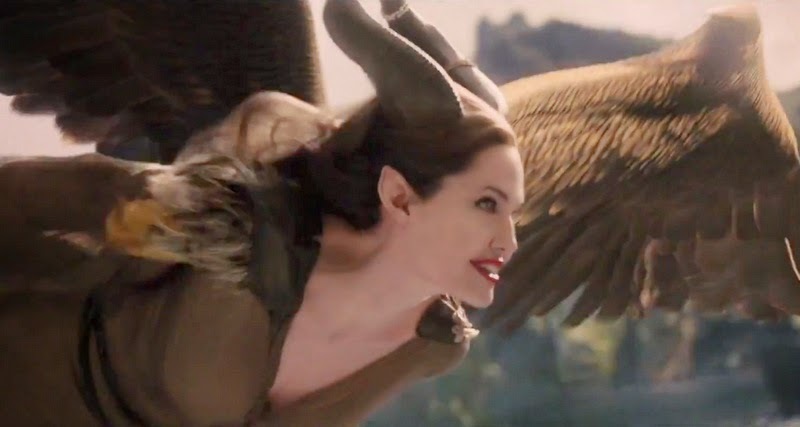 Angelina Jolie kinds of looks like a harpy from Greek Mythology in this clip… Anyway, must be a real blast to fly like that! The movie Maleficent will hit theaters on May 30, 2014.